On behalf of Rachel Hovington, Head of School at the International School Hannover Region and the ISHR Search Committee, we are pleased to announce that after a worldwide search, which attracted many excellent candidates, Ms. Annette Bauer has been selected as the new Head of Lower Primary School, effective August 2017. Annette brings to the position extensive international experience in teaching and leadership, including Principal of Berlin Bilingual School and since 2014, Head of School at AltSchool Dogpatch in San Francisco. A wide range of teaching and consultant roles have taken her across the world and have included several international and US independent schools. A keen proponent of professional development and inclusive leadership, Annette has participated in seminars and workshops at Mills College, the Bay Area Writers Project, the Reggio Emilia Center, and Project Zero at the Harvard Graduate School of Education. Annette earned a B.A. from Franklin and Marshall College and an M.S. in Education with specialization in Early Childhood and Elementary Education from Bank Street College of Education in New York. Annette is multi-lingual and holds both US and German citizenship. We extend our good wishes to Annette and, on behalf of the ISHR community, thank all candidates who expressed an interest in the position and everyone who has assisted and supported the search process. 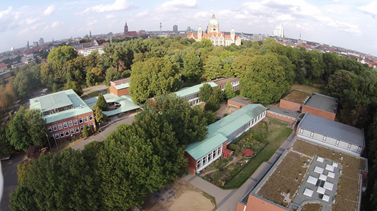 The International School of Hannover Region is officially celebrating its 20th year. The new Head of Lower Primary School will be uniquely placed to develop a collaborative vision and lead the Early Years and First Grade team into the future as part of the School’s Leadership team and as the Deputy Head of the Primary School. 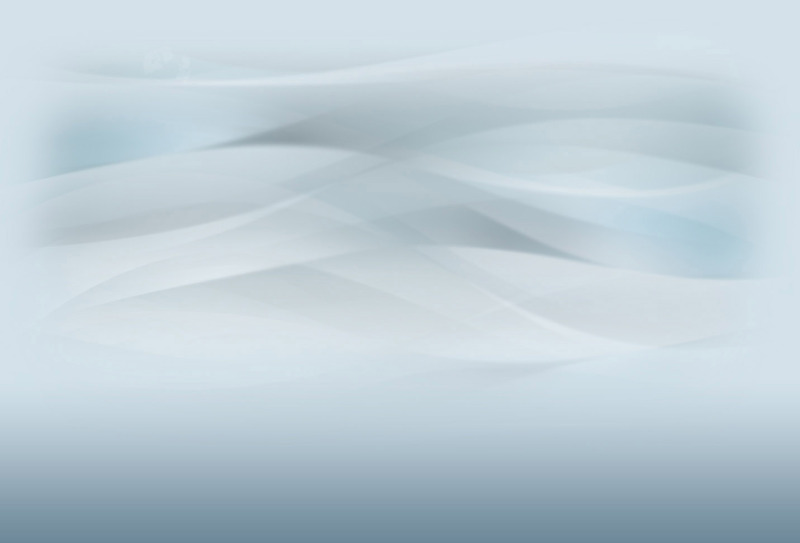 This 3K-12 International Baccalaureate Continuum school was authorized to offer the International Baccalaureate Primary Years Programme (PYP) in 2006. For the growing student body of over 600 students the Lower Primary School is the beginning of an English immersion journey for German, Japanese, Spanish, Saudi Arabian and students from over 30 other countries. Our US and UK students constitute our main English speakers. With fourteen staff and another eight who work closely with the Early Years as specialists and Student Support, the team is a great size to lead in terms collaboration and professional growth. The ISHR Early Years Section became part of ISHR in 2013 when an affiliated Kindergarten was incorporated into both the school’s campus and programmes. It is now a dedicated wing of the school with its own playground adjacent to the Primary School wing. 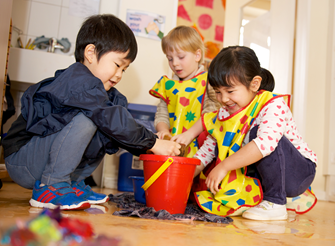 At ISHR we believe that children learn most effectively through play, social interactions and inquiry experiences. Using the framework of the IB PYP our teachers work with children to problem solve, reflect and question. In addition to classroom activities the students have specialist lessons and teachers for PE, Music and Art. They visit the library for formal library time once a week. The five Early Years classes and two 1st Grade classes are equipped with teacher iPads, and students have access to iPads. Rooms are equipped with Smartboards. Each class has a qualified teacher assistant and student numbers range between 11 and 17. Supported by a team of ESL and Learning Support teachers, the Lower student community totals 121 students with a rise in numbers projected to rise in the next few years. A large area designated as a school garden is a wonderful resource for the classes and Raspberries, Sunflowers and Pumpkins are just a few of things planted and harvested by students. 3-6 year olds have a dedicated playground with sandpits, scooters, a writing wall and wooden play structures. 1st Grade use the Primary play space on the main playground where they have access to wonderful play equipment, musical outdoor instruments, sandpits and areas to run. The school’s Early Years Coordinator will move into another role and this gives ISHR a unique opportunity to rethink the structure of Primary and Early Years and its associated leadership. 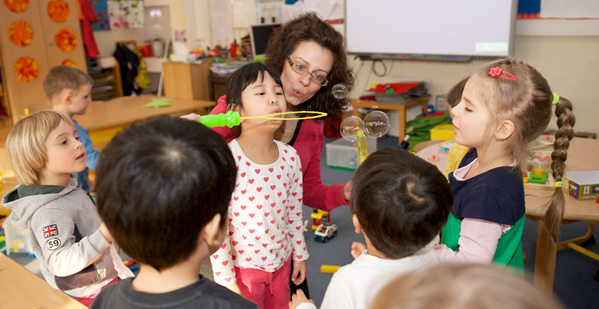 Early Years students have unique learning and pedagogical requirements. It is important for it to remain a section of the school which thrives as the best collaborative environment for teachers to professionally grow and support students with the very best possible cutting edge practices in Early Years teaching. We must therefore continue to think of its unique needs. However, we also need to ensure that we have vertical alignment of our curriculum’s written learning objectives, teaching practices and assessments. In order to grow the school’s effectiveness in meeting the needs of students moving forward, Early Years through First Grade will be referred to as a Lower Primary School. The leadership of these four age groups of students (ages 3-7) will be served by a Head of Lower Primary School moving forward. This position will report through the Head of Primary School, will collaborate closely with the Director and will sit on the school’s Leadership Team. We wish to fill this position with a candidate who can collaboratively lead Lower Primary School into its next chapter. We seek a caring professional who will be a thought partner to the Director, and the rest of the leadership team as well as a coach, mentor and leader for the Lower Primary School Staff. The International School of Hannover Region is situated at the center of this vibrant mid-sized city, adjacent to Europe’s biggest urban forest and at the top of the beautiful Maschsee, a lake where sailing, rowing and running occur just a stone’s throw away. Faculty housing is affordable and low rise. Almost all either walk, cycle or take the tram to work. This university city has several art galleries, excellent shopping and is a hub for rail links to cities all over Europe with Berlin only an hour and fifteen minutes away. Hannover is the hidden jewel of Northern Europe with a leafy urban standard of living unparalleled in affordability and public transport access with nature all around. Although Germany is known for its high taxation and bureaucratic regulations, the quality of life here is superb. The health care system is excellent, it is very safe, care of the environment is taken seriously, and there are many different cultural offerings to suit every taste. 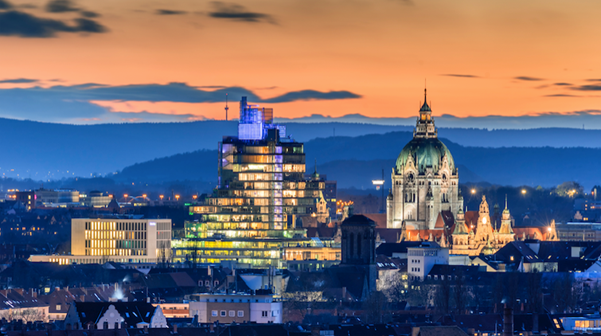 With great infrastructure, gorgeous outdoor spaces, local bakeries everywhere, small grocery stores, outdoor and indoor recreation (from open air swimming pools to the Opera) and numerous festivals it’s easy to see why Hannover is rapidly becoming a desirable city to live in and to relocate business to. The new Head of Lower Primary School will be an exceptional collaborative leader, with well-developed written and verbal communications skills, a high level of interpersonal empathy and a willingness to engage at every level with our local community. The successful candidate will be able to navigate complex cultures, and demonstrate an international mind-set. He/she will bring a rich experience with relevant national and international curricular frameworks. Personal attributes expected include active listening skills, self-motivation, the ability to think both strategically and tactically, and the flexibility to successfully work within a diverse and demanding school environment. Above all this person will be deeply familiar with research in best practice in Early Childhood Education, Primary Education, Mother Tongue and Second Language Acquisition. A Degree in Early Childhood Education. A Master’s Degree, or higher, in Educational Leadership, Curriculum Studies, or a related field (or actively working towards one). A minimum of 8 years teaching experience, with at least three in a leadership role that has involved the coaching and mentoring of a team of teachers. Experience in an international school and/or in a multi-cultural, multi-lingual school. Excellent interpersonal skills with the ability and desire to work collaboratively with the community of ISHR and the wider community locally, nationally and internationally. Experience in the school accreditation process, for example as an accreditation team visitor and/ or a leadership role from within the school. Proficiency in a second language would be desirable but is not essential. International School Hannover Region has appointed Search Associates as consultant in the Head of Lower Primary School search with Gunther Brandt and Julie Ryan being the lead consultants. The deadline for applications is February 20, 2017. Candidates are asked to submit a letter of interest and the requested materials as early as possible as the Search Committee reserves the right to close the selection process at any time if the right candidate is found. The review of files will begin as soon as applications are received. A letter of application describing your interest in the Head of Lower Primary School position at International School Hannover Region, listing your strengths as a candidate and how your qualifications and experience align with the profile of the desired candidate. Interviews for all finalists will include a visit to campus with panel interviews including the facilitation of a mini-workshop with staff.